It ended up coming off like we were being coy. We were just trying to not ruin the thing. The truth is that after one screening everyone knows whatever it is. The idea was that for the first hour of the movie the characters in the movie don’t know, and it felt like if there were articles about KHAN! it would take away from the story. The truth is I think it probably would have been smarter just to say upfront ‘This is who it is.’ It was only trying to preserve the fun of it, and it might have given more time to acclimate and accept that’s what the thing was. The truth is because it was so important to the studio that we not angle this thing for existing fans. If we said it was Khan, it would feel like you’ve really got to know what Star Trek is about to see this movie. That would have been limiting. I can understand their argument to try to keep that quiet, but I do wonder if it would have seemed a little bit less like an attempt at deception if we had just come out with it. So basically this is a "yeah we messed up big time but don't blame meeeee, blame the stuuuuuudio." Which would be one thing if he hadn't also happened to completely white-wash Khan in the first place by casting a whiteboy instead of an actor of color (#NOOFFENSETOBENEDICTCUMBERBATCH, #EVERYOFFENSETOJJABRAMS), but...well, he did. And that's something he still hasn't talked about in any candid or thoughtful way. 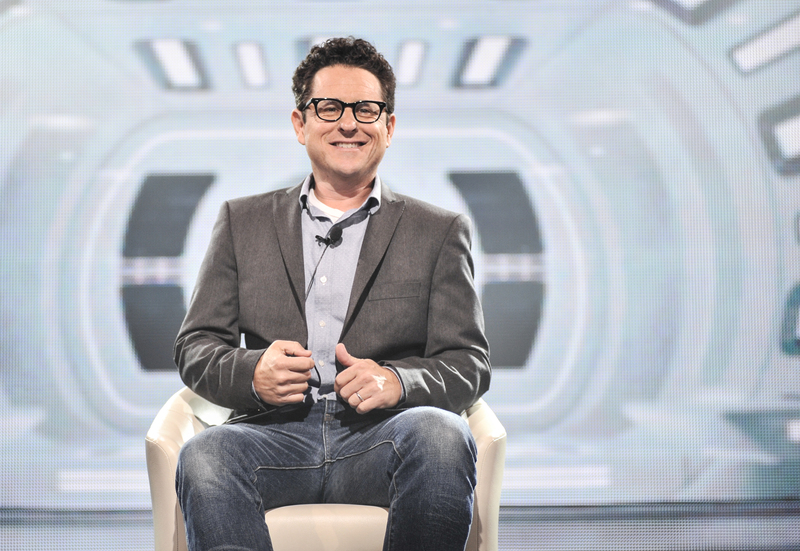 In other words, Mr. Abrams: Rewind and try again.